If you're feeling sporty chic the Michele® Deco Sport watch is the one for you! Stainless steel square rose gold-tone case. 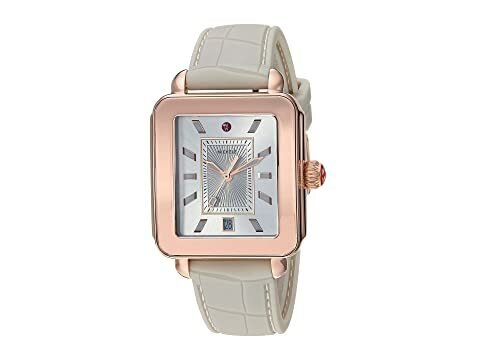 We can't currently find any similar items for the Deco Sport - MWW06K000008 by Michele. Sorry!